Asian stocks ended on a muted note Friday after U.S. President Donald Trump cancelled the planned historic summit with North Korean leader Kim Jong Un and oil prices eased amid signs that Russia is willing to gradually increase output. Markets pared early losses to finish on a flat note after North Korea said it is open to talks with the U.S. despite Trump’s cancellation of the summit. Chinese stocks closed lower to log their worst week in more than a month as trade worries persisted. The benchmark Shanghai Composite Index dropped 12.48 points or 0.4 percent to 3,142.17, while Hong Kong’s Hang Seng Index fell 172.37 points or 0.6 percent at 30,588.04. Meanwhile, Japanese shares finished marginally higher as the yen slipped from a two-week high against the dollar after the release of weak inflation data. Overall consumer prices in Tokyo were up just 0.4 percent year-on-year in May, the Ministry of Internal Affairs and Communications said. That was beneath expectations for 0.5 percent, which would have been unchanged. Core CPI came in at 0.5 percent, also shy of forecasts for 0.6 percent – which again would have been unchanged. 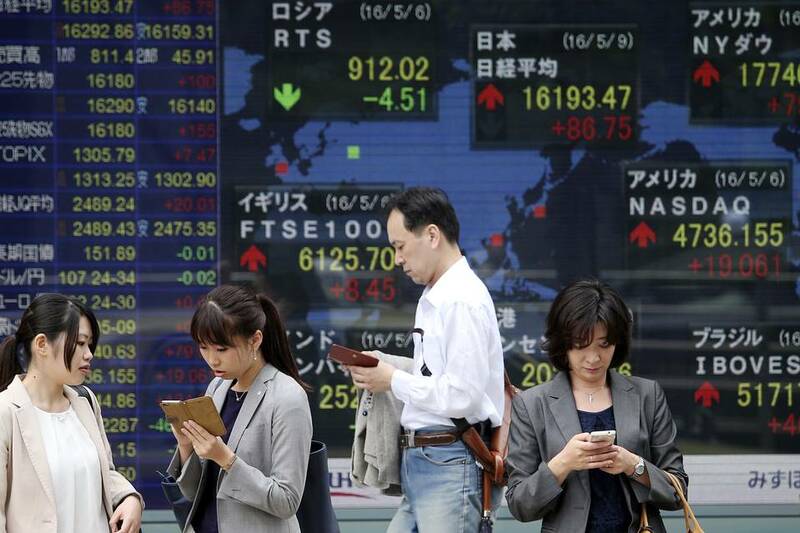 The Nikkei 225 Index edged up 13.78 points or 0.1 percent to 22,450.79, while the broader Topix Index eased 3.95 points or 0.2 percent to close at 1,771.70. Banks and oil firms were among the prominent decliners. Australian shares recovered from early losses to finish little changed with a negative bias. Resource stocks closed broadly lower amid overnight declines in copper and crude oil prices. BHP Billiton, Rio Tinto, Fortescue Metals Group, Woodside Petroleum, Origin Energy and Oil Search fell 1-2 percent. On the other hand, Aristocrat Leisure surged up 4.3 percent to extend Thursday’s rally after reporting strong half-year results. Treasury Wine Estate rallied 3.7 percent after China said imports of Australian wine and other goods are being processed in line with normal procedures. Wesfarmers gained 0.9 percent after announcing it would sell its Homebase business in the U.K. and Ireland by the end of the financial year.